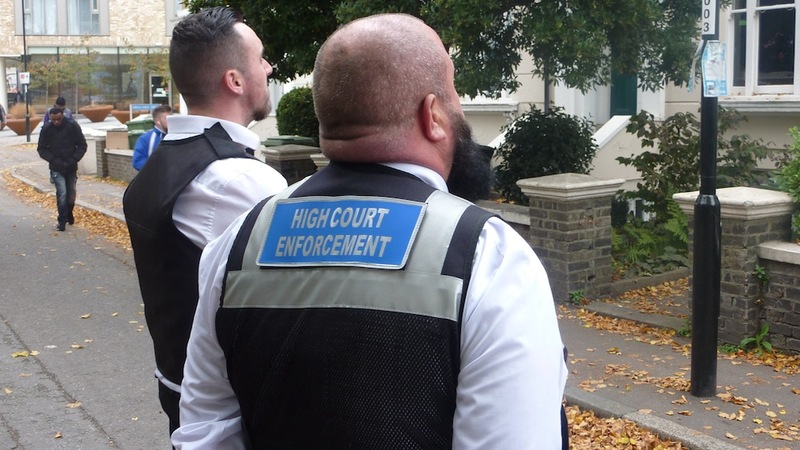 Penham Excel High Court Enforcement Officers successfully evicted 20 squatters last week who have been occupying the former headquarters of a property management company that works to keep squatters out of empty buildings. The group who moved into the former head office of Camelot Europe in Shoreditch, east London two months ago to highlight housing inequality, were evicted by our high court enforcement agents just after 11am on Thursday 1st December. Police had cordoned off the street while our enforcement agents moved the occupiers out of the building, and the eviction passed off peacefully. Notices were pinned to windows of the building saying that a writ of possession was obtained from the high court on 24 November giving Camelot permission to remove the unlawful occupants on 1 December.